Anniversaries are such momentous yearly events which deserve a celebration among the relevant people such as friends, colleagues, business partners, and loved ones. People celebrate anniversaries for different reasons. It could be in celebration of a wedding or the commemoration of the day an institution or a company is founded. 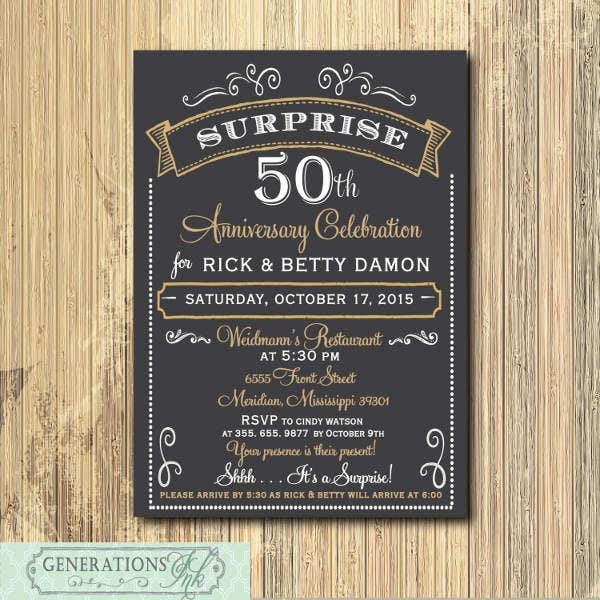 Whatever the reason for celebration, it is an irrevocable fact that planning an anniversary gathering would take quite a toll on the event planner due to the gravity of its importance. 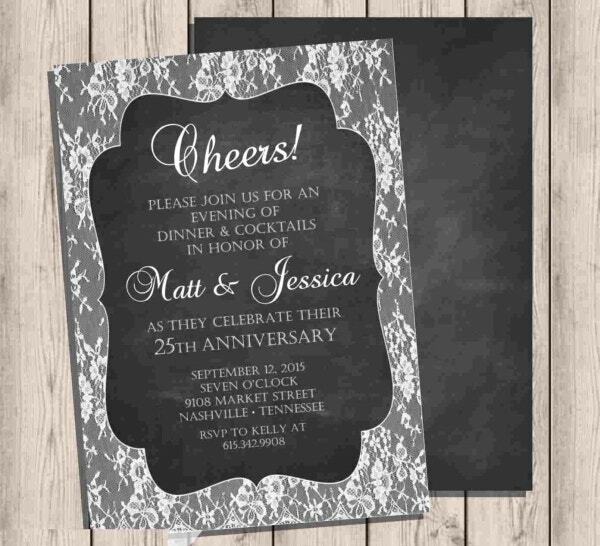 Hence, if you are currently planning to throw a whole day anniversary party in some fancy function hall or if you are just planning a simple yet classy anniversary dinner among a close circle of friends or colleagues, then you need to send eye-catching invitation cards to your guests, which will induce their excitement at the thought of attending your party. 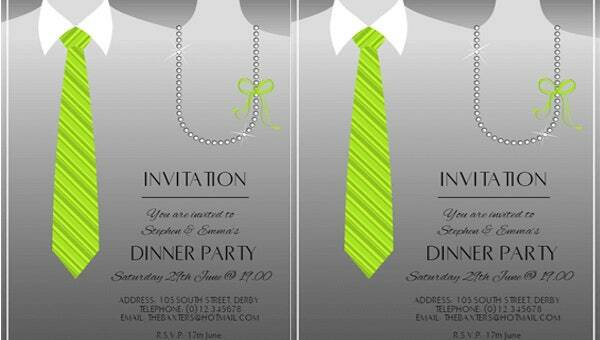 In order to help you, we have collected various anniversary Dinner Invitation Templates, which you may select from. 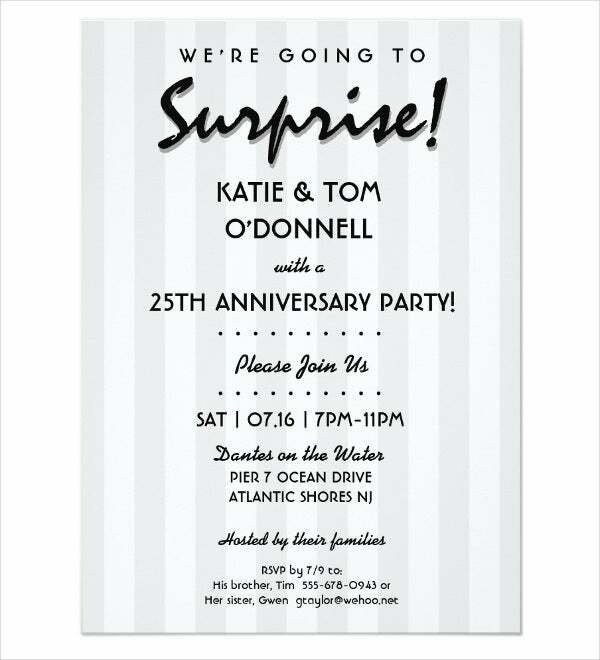 Simply scroll down below and download the one you deem perfect with your party’s theme. how much the couple intend to extend the longevity of their marriage for the next years to come. 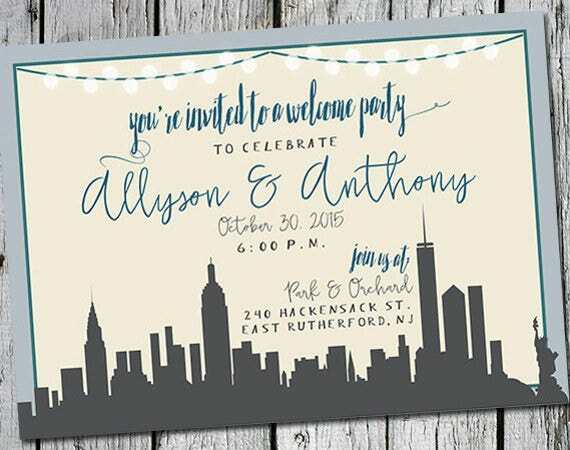 If you are assigned to design the invitation cards, download our Invitation Templates and tweak them according to your taste. Companies, corporations, and even small-scale businesses will benefit the most when they celebrate their company’s anniversary. 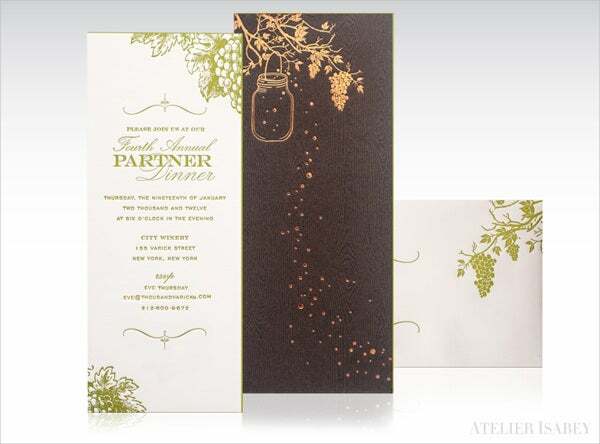 A company anniversary dinner can be a grand affair, a cocktail party, or simply celebrated for two to four hours during dinnertime. it promotes the company’s trustworthy and stellar standing to the general public, prospective clients, and even competitors by advertising the company’s longevity and ability to withstand business obstacles. 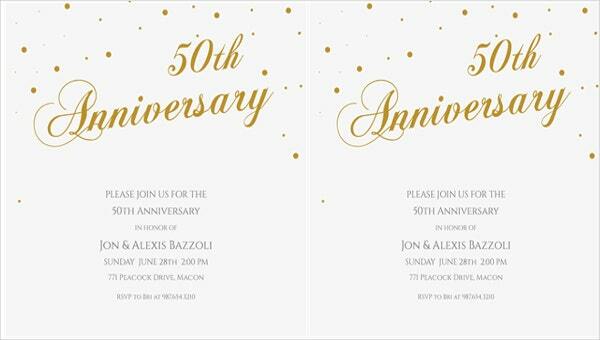 If you are planning to host an anniversary dinner, then you might benefit by perusing any of our Anniversary Invitation Templates. 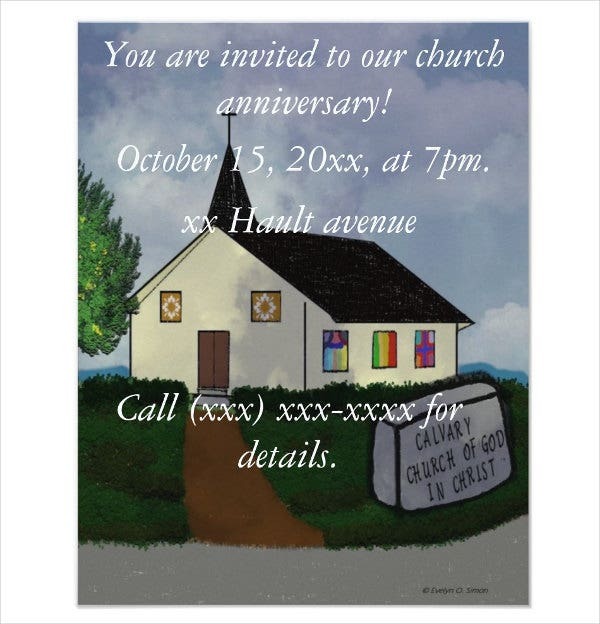 Remember to fill in the anniversary dinner details such as the date, time, location, and dress code of the dinner. 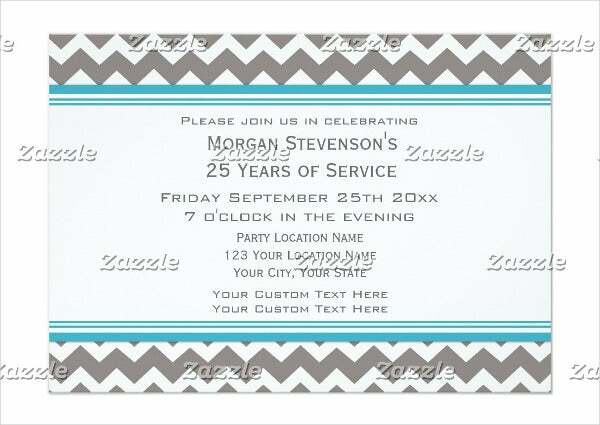 Specify the date you expect your guests to RSVP. 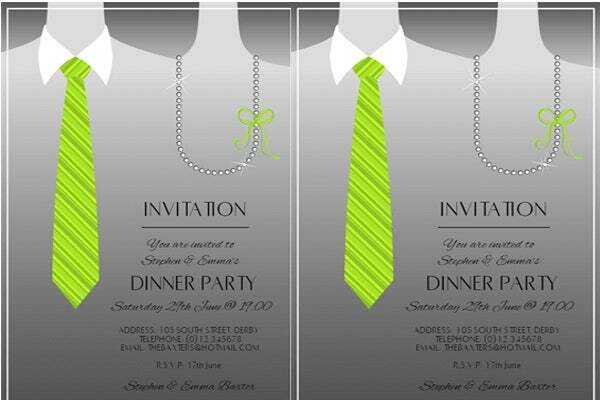 Print your invitation on glossy or linen paper in order to give it an imposing and elegant look. 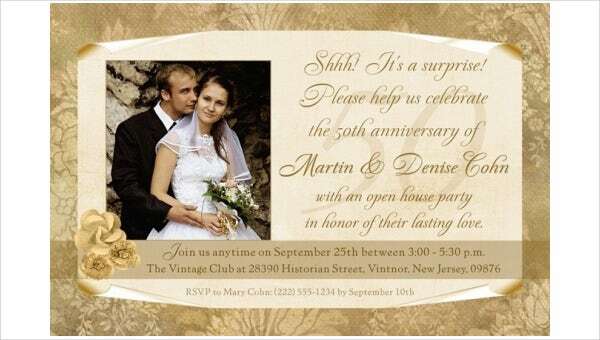 Send your invitation cards 2-3 weeks before the anniversary dinner.